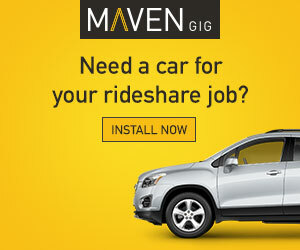 What Should/Shouldn't Uber Drivers Allow in the Car? Before I explain what I allow and don’t allow, let me explain three approaches to use when one of these things happens to you: begging out, ditching, and ending the ride. Begging out goes like this: “I’d love to drive you doing banned thing, but I’m concerned about (getting a ticket, messing up my car, etc).” That’s followed with “would you mind (dumping it, stopping it, etc)?” This approach is for seemingly reasonable people, and it appeals to their better nature. If the response is negative, I escalate to ditching. Ditching is a controversial, yet common, practice of driving off without cancelling. This forces them to cancel the ride, which means they can’t rate you. They will cancel the ride because they still want a ride. It also means you’re going to get a cancellation fee for your effort. I use it sparingly when I am faced with an unreasonable person who refuses to comply with a reasonable request, or starts giving me attitude the moment I start begging out. This needs to be done before you start the ride though. If a ride has already started, then your only choice is to end the ride. The summary version is to make up an excuse (“I heard a noise”) and pull into a well-lit safe place, and get out of the car with your phone and any weapons of opportunity you have (e.g. flashlight). You can either end the ride with the excuse (I have to call AAA) or just tell them it’s over, but do it facing them while you are outside the car. I also then immediately report them to Uber or Lyft. The easiest list of things I don’t allow are things that could get me a ticket or arrested. And yes, passengers have tried all of these. Besides the risk of getting a ticket for open container, they could spill the drink, and now your car smells like alcohol. You’re probably done driving for the night if that happens. Depending on the color of the liquid, you might not even be able to get a clean up fee. I try to spot this before they ever get in the car. I keep the car locked and roll down the window. If I see an open liquor or beer bottle, I “beg out.” If I see a cup with colored liquid in it, I beg out. What to do with a clear liquid is your call. You can ignore it, beg out, or ask to sniff it. If they dump the drink, problem solved. If they start complaining, I ditch. Even if they eventually get in without the drink, I’m getting one star. If I see or smell drugs, or hear drug deals in my car, I end the ride. Once I overheard a discussion where one person was selling drugs to another person. This might be none of my business, but it is if it’s going down in my car. Let’s just say all bases have been covered in the back of my rideshare, and it’s really distracting if someone starts rounding second. If there’s a home run, it goes beyond distracting and is a real safety issue – at least for this driver. I’ve done everything from turning the LCD on in my dash cam to directly telling them it was distracting and a safety issue. I also had someone flashing passers-by. I laughingly said, “you’re going to get me arrested. Can you stop that?” They stopped what they were doing. If you are rolling down the window and yelling abusive things to people on the street, that needs to end right away. In a firm voice I tell them it’s my license plate on the back of the car, and they need stop. That kind of thing can get me pulled over. It’s only happened once, and they stopped it right away. I once had three drunk guys fighting over who was going to sit with the one girl. Things were escalating, and it was pretty clear to me that I had a good chance of an actual fight in the back of my car. I asked the reasonable person in the front seat to get out and help them calm down. The moment he got out, I ditched. 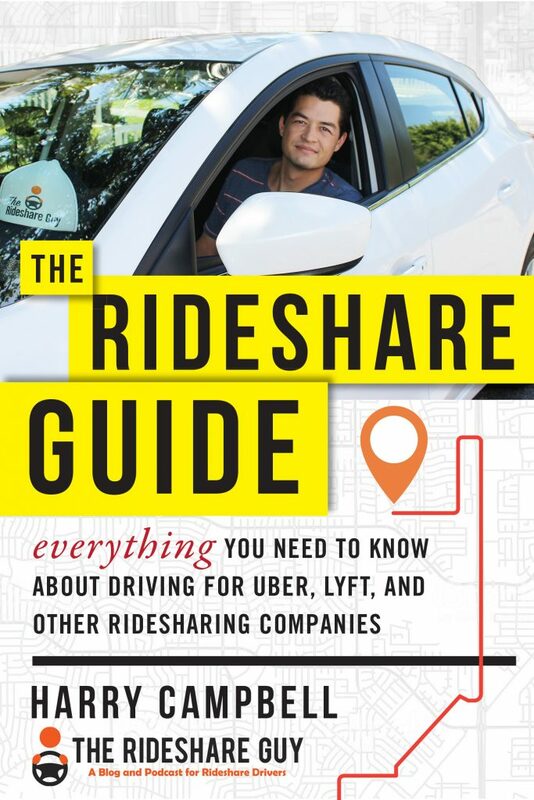 Carrying unaccompanied minors in your rideshare is against both Uber and Lyft policies. Knowingly transporting them is grounds for immediate termination. If through conversation I figure out they’re a minor, I let them know that it’s against policy, and then I report the account. (I ask them if this is their account, a friend’s, or a parent’s, so I can report it properly.) But probably not a good idea to let a minor out on the side of the road. This happens all the time. If there are more than five passengers, I beg out and leave. There’s no reason to do that. In most cities, passengers can call for an UberXL if they want to fit in more people than seatbelts, or they can request two Uber/Lyfts. I get asked all the time to transport a small child who clearly is supposed to be in a car seat, and it amazes me. Not only could it get you a ticket, it could give you a lifelong scar if that child is injured in your car. This category of things having nothing to do with law enforcement. They’re more about personal preference and fairness. If a passenger cancels a ride while they’re in it, their ride is over. If it seems like an actual mistake, I will let them request the ride again. If I get the next request, I will take the ride. But if I get any hint that they did this on purpose, I’m ending the ride and leaving them there. The following things are all things that some drivers don’t allow, but I’m usually fine with. This one is a judgment call, but I don’t mind eating in my car. I’ve puke-proofed it, so a little food mess isn’t going to do any real harm. But if you trash my car with your taco meat, you’re getting a cleaning fee. I don’t mind giving people an aux cord, although I’d prefer to listen to my own music. But I’ve found if I don’t give them an aux cord, they’ll start playing music on their speakerphone, which I like a lot less – mainly because I can’t control the volume. I don’t mind vaping as long as it’s not weed. (I’m not convinced there can’t be a contact high, and the lingering smell is a problem.) I’ve personally found most vape cigarettes to be pleasant smelling, so I allow it. But if it’s too strong, I’d ask them to stop or use the window. I also don’t mind going through the drive thru it if it’s slow. Oddly enough, though, I don’t get any requests to do it when it’s slow. If someone asks to go through the drive-thru when it’s busy, I usually beg out. I mention something about it being really busy, and how I miss out on a lot of money sitting in the drive through. Sometimes they then offer to “tip me big.” I don’t fall for that. I tell them, “No offense intended, but most people who say that don’t tip. I’ll have to ask for the tip upfront.” I’ve gotten as much as $20 with that tactic. As you can see, there are some things that are just flat-out not allowed in my vehicle. Things that could get me pulled over and/or given a ticket for are “no’s”, as are things that are dangerous or distracting to me as a driver. 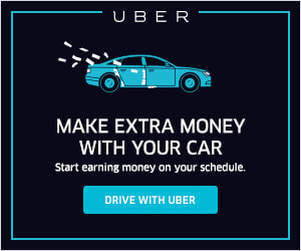 Things that are against Uber/Lyft’s terms of service are out as well, as are any things that affect my earnings (like weird smells). However, actually enforcing these rules can be a challenge, especially for new or hesitant drivers. That’s why it’s important to learn three ways of handling situations: begging out, ditching, or ending the ride. Obviously, begging out is the best case scenario, but if passengers are insisting on behaving badly/disrespectfully in your car, your next options are ditching or ending the ride yourself. 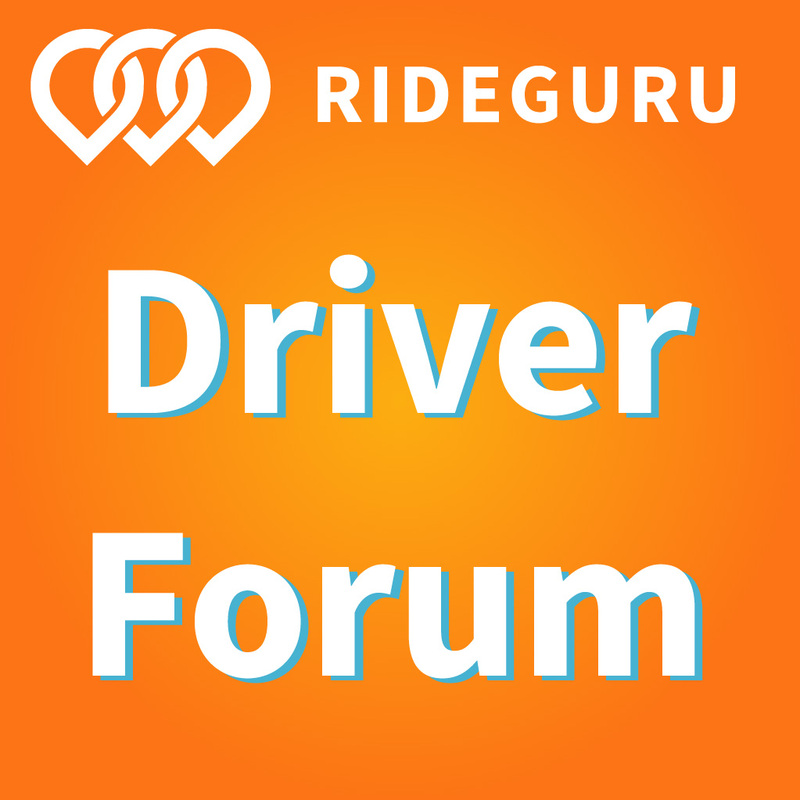 What rules do you have for your rideshare vehicle? What do/don’t you allow in your vehicle?